Space Boy Design believes in delivering the website you need at the price you want. Unless you're a big-money business, there's no reason to pay thousands of dollars for something that can be had for $1,000 or even less. 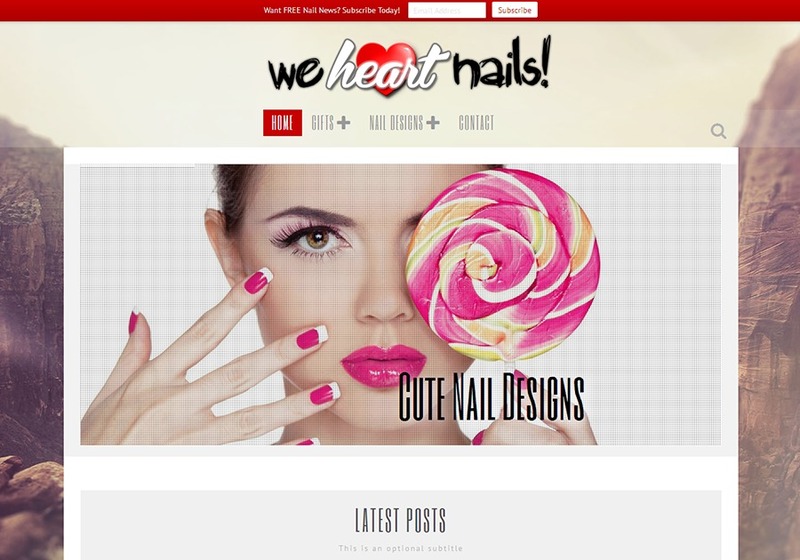 This is a screenshot from the beauty & nails website We Heart Nails.